For two years in a row, Sara Kajder, Bud Hunt, and I have presented Three Reports from Cyberspace. We plan to submit for NCTE 2011, so with any luck we will get to work together again and share in a wonderful conversation before, during, and after the conference. For the moment, I want to focus on that “after” part from this year’s conversation, one that began first in an open Google Doc that generated some initial conversation, led to a Google Moderator forum that we used on the day of the presentation, and now takes us back to the wiki for planning next year’s session. Bud has been posting some videos from our Orlando engagement, the first featuring Sara talking about assessment, and promises more to come. For schools with International Baccalaureate programs, in the US and around the world, cyberspace is the most powerful and compelling place ever for their students. They are in the process of activating the largest social learning network in the world, with privacy and safety features and multiple security levels. So, where does this leave me at in my thinking about our state of “educational cyberspace” this year? 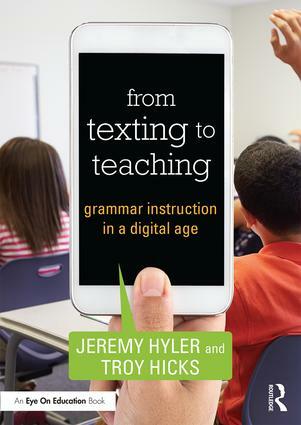 First, I would suggest that we are at the “tipping point” for mobile/1:1 computing and, as educators, we should advocate for nothing less in our classrooms, especially given the web-based tools that we can ask students to use, from office suites to photo, audio, and video editing. Given the reports from above, and what I know about the digital divide that still exists in our schools and communities, I know that there are no silver bullets. Yet, the fact that mobile devices now cost about the same, or less, than textbooks and that we can ask students to live an academic life fully online, there really are no excuses for not moving in this direction. This will take a great deal of work in teacher education and professional development, no doubt, but the fact is that we should start with the assumption that students could and should have 1:1 access, and begin to teach teachers how to work that way. 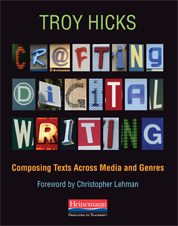 Second, in terms of where I am going in my own thinking and work for the new year, I want to make sure that we continue talking about digital writing, not just tools. I am thinking about this in all of my presentations and teaching, making conversations about writing as explicit as possible, even when we are caught up in learning the tools. 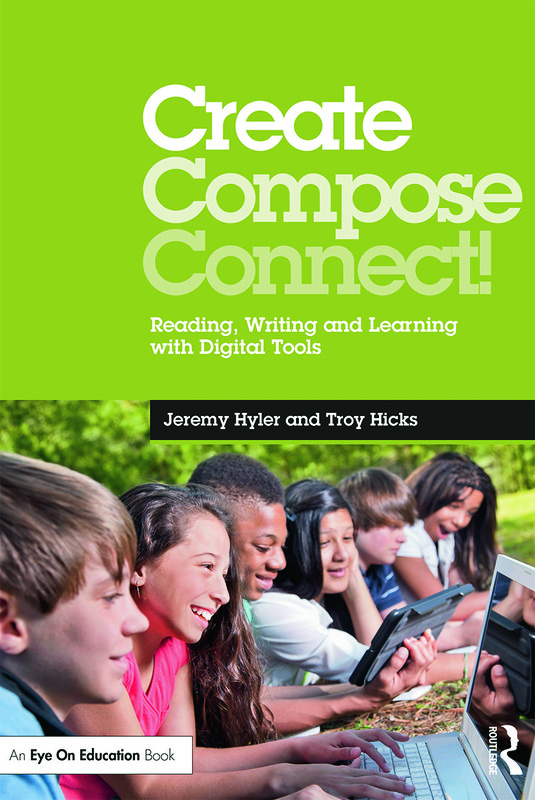 For instance, I will often pause and ask teachers to think about the actions they have performed when they have engaged in a task like composing a writer’s profile or collaborating on Google Docs. 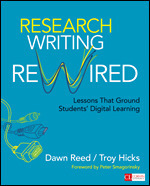 We talk about the writing process, the 21st century literacies they used, the common core standards that the task addresses. We need to continue to make the conversations about teaching and learning, no matter how the devices change. Finally, I hope to continue this conversation with all of you this year, beginning next Monday night, January 3rd, on #engchat. 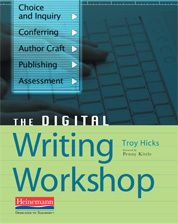 The topic, “What’s happening in your digital writing workshop?” will, I hope, give us a chance to talk about the many examples of good work that teachers and students are engaged in. As we prepare for the conversation, I offer one last report from cyberspace this year… this one from Joel Malley, an NWP teacher, that he created as a part of his testimonial to Congress last fall. I hope that his video offers us some points to consider as we think about the obstacles and opportunities that face us in cyberspace in 2011. 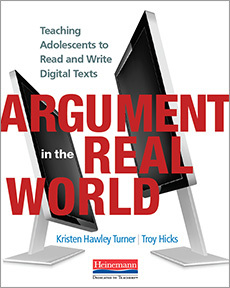 I recognize that we aren’t all able to teach in situations similar to Malley’s, but I do think that his take on teaching writing in a digital make for good points to consider as we continue the conversation.